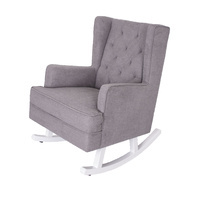 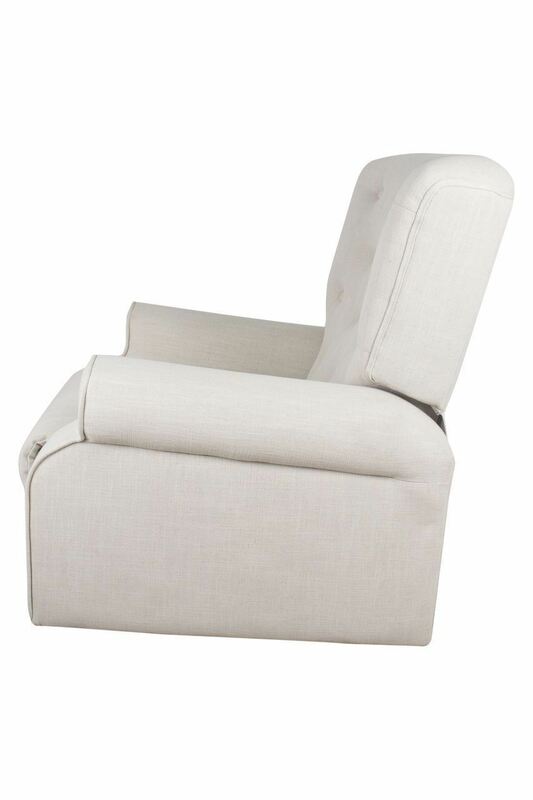 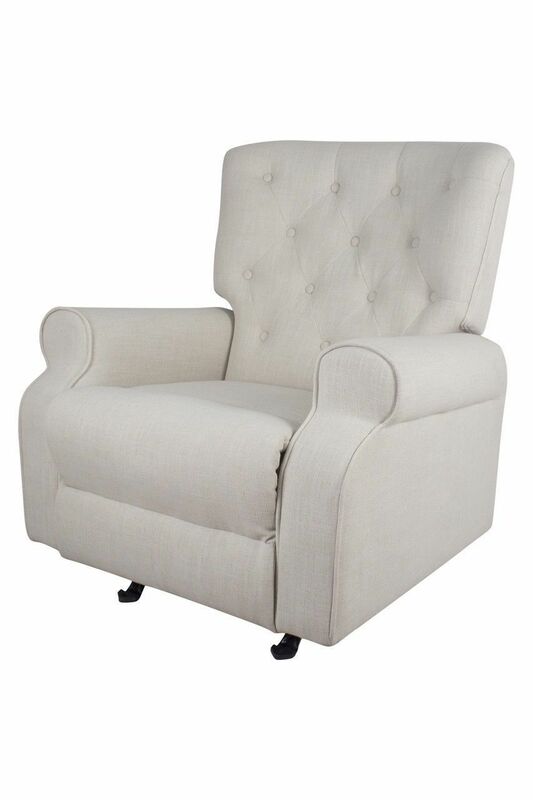 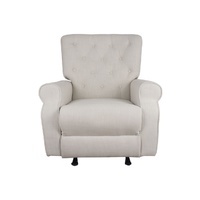 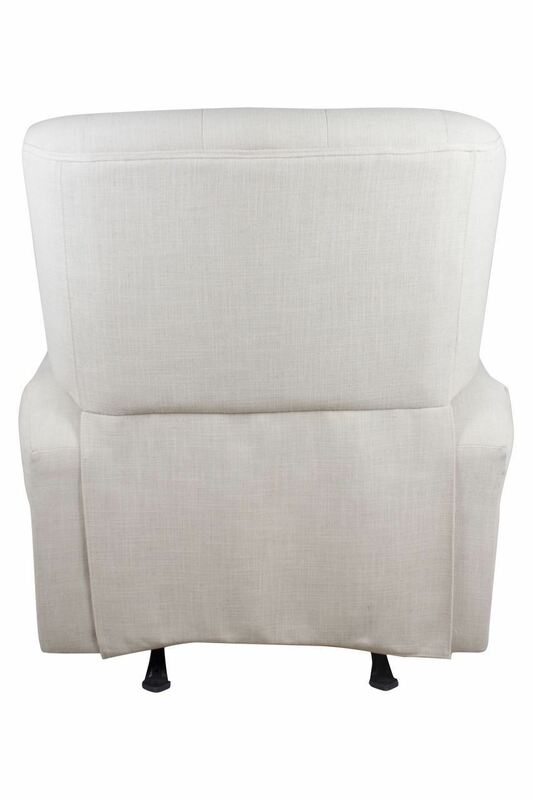 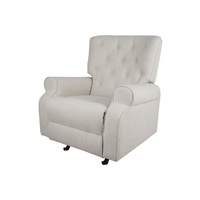 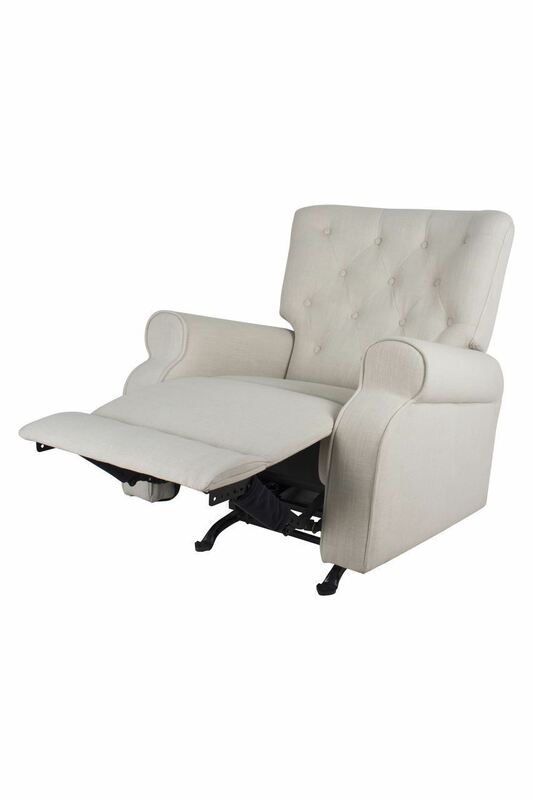 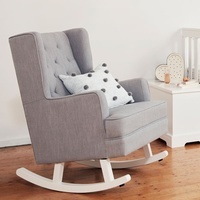 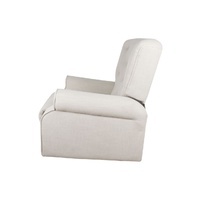 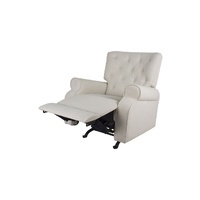 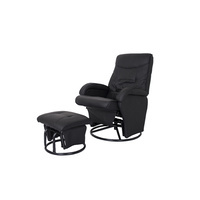 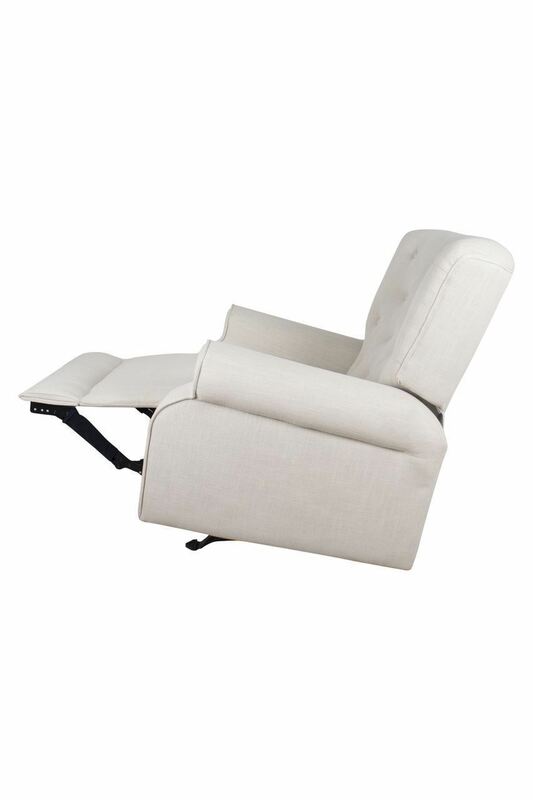 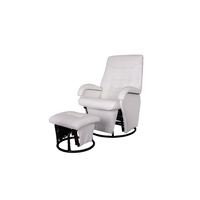 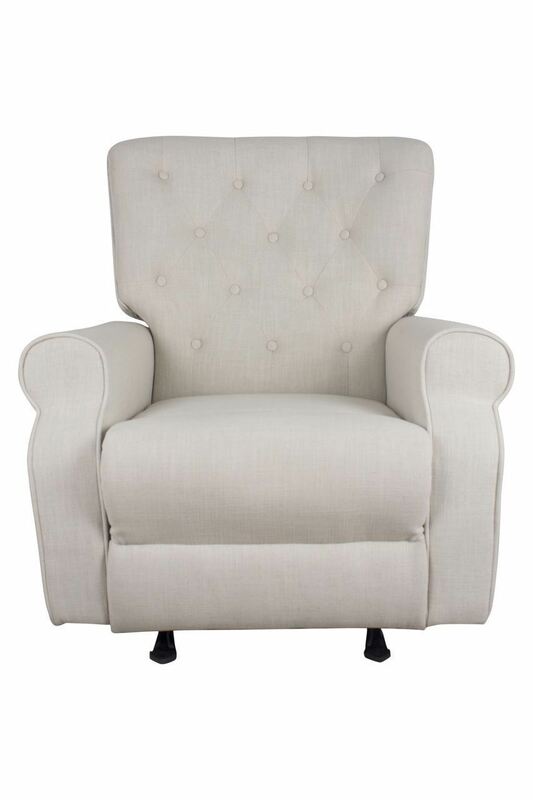 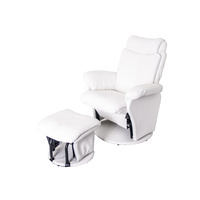 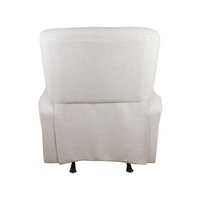 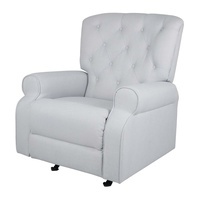 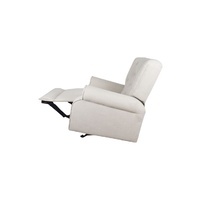 The bebe care Chester Rocking Chair is the perfect place to relax when nursing your baby. 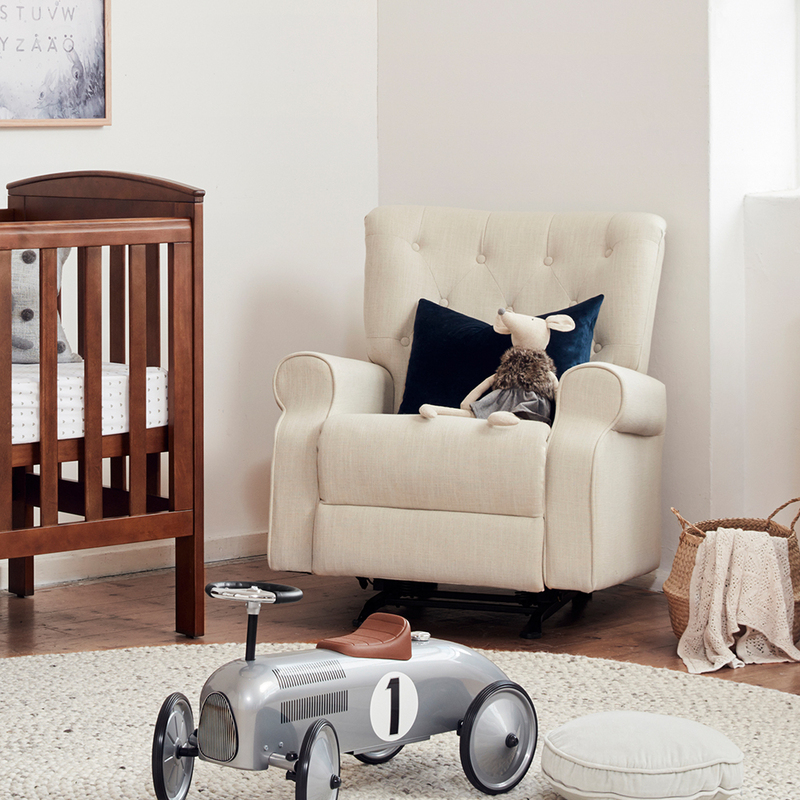 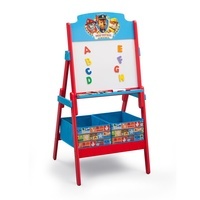 It features a metal rocking base and comes in Sand Shell colour ways so that you can coordinate with the rest of your nursery furniture. 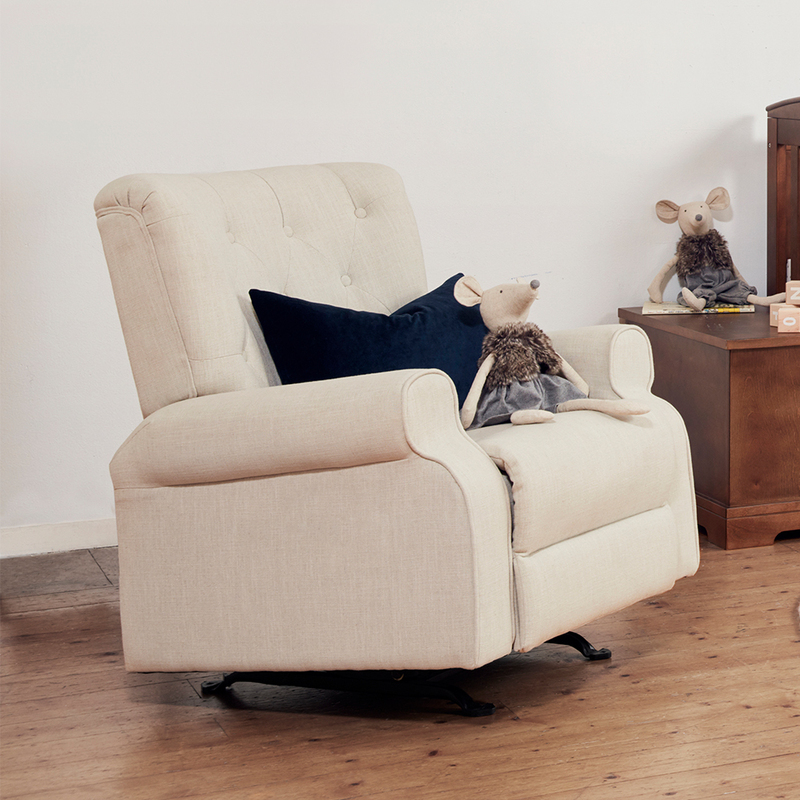 It is the perfect addition for you and your baby.